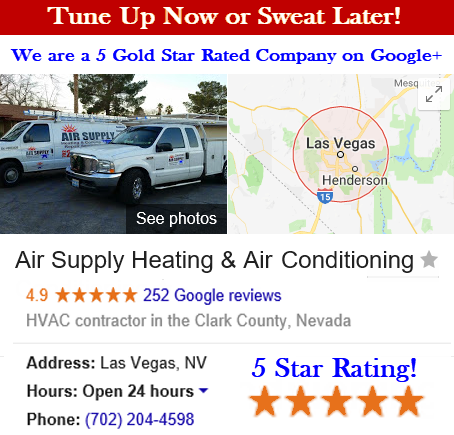 Air Supply Heating and Air Conditioning is a full HVAC System service company that caters to the commercial businesses and residential homes found across Las Vegas, Nevada Valley. 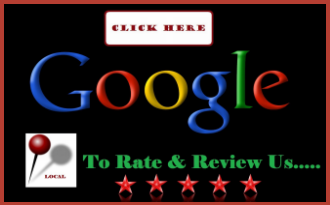 We are completely licensed, certified and insured to offer our professional expertise and services to the community while still instilling customer service, traditional values and work ethics. 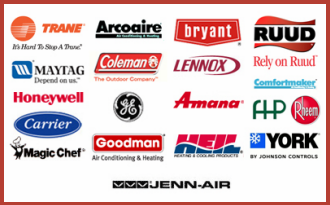 At Air Supply Heating and Air Conditioning, our technicians are fully loaded with high-end products and equipment that are only available to licensed professionals to apply their training, experience, and skills. With Air Supply Heating and Air Conditioning performing your HVAC system needs, you can expect superior execution on all services rendered. –	All electrical connections checked and evaluated. –	Relevant moving parts are lubricated. –	And more so on. Investing in an Air Supply Heating and Air Conditioning of Las Vegas, Nevada heat pump maintenance service can deliver a multitude of benefit; below you will find just a few examples of the benefits remove. – Maximizing energy-efficiency. Without routine care, the dust, grime, and deteriorating components can all bring down the exceptionally efficiency that the heat pumps are known for. – Improved heating and cooling. Air flow, accurate temperature control, and increased performance are all a part of a well-maintained system. With the improved heating and cooling, and all around comfort for you and your home, a routine maintenance service is well worth the investment. – Minimizing repairs. A well-maintained system is far less likely to run the cause for serious repairs. Maintenance significantly reduces the need for repairs and helps you avoid many problems before hand as the maintenance can catch the issues in the early stages. 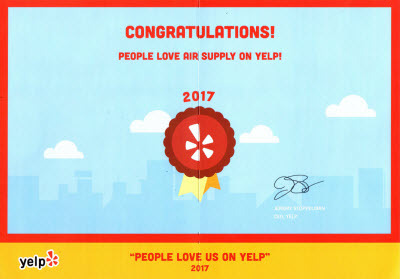 Air Supply Heating and Air Conditioning knows the importance of your Greater Las Vegas, Nevada heat pump and ensuring the ultimate care and maintenance to ensure your home or business is experiencing the ultimate comfort. If your heat pump is in need of maintenance contact Air Supply Heating and Air Conditioning today and let our experts get it done.